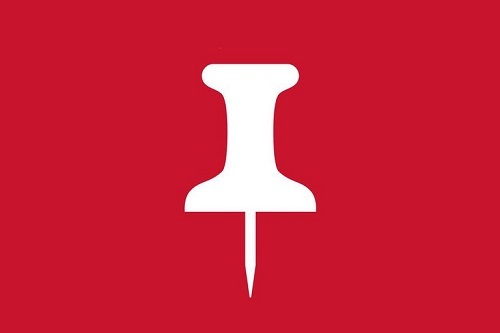 Everyone’s on Pinterest and it seems as if people absolutely love it. So, what is Pinterest? In a nutshell, Pinterest is like an online bulletin board where you can discover & save ideas in one place. Pinterest helps people discover & do what they love—every Pin you see is an idea that someone saved to Pinterest. A Pin links back to the site it came from, so you can learn more—like how to make it, or where to buy it. Pins can take lots of forms—from recipes to renovation projects to wedding planning & lots more. Every idea is represented by a PIN that includes an image, a description of that image & a clickable link back to the image’s source online. When you click that pin’s link you can find out more about that idea or product & then act on it (buy the product, for example). Or if someone else is searching Pinterest for something that you've saved to one of your boards, they can also click on the link & it will take them to the product/recipe/idea. If you choose to create pinterest boards that are private you can do that as well. Only you (and anyone you invite) can see those secret boards. When you save a pin to a secret board, it won't show up anywhere else on Pinterest. You can create as many boards for your pins as you want, which is great for organization. In a sense, you group pins together by topic onto various boards. Essentially each board mimics a real-life pinboard. For example, if you’re planning a trip & you want to save ideas/products/places to go for your trip, you can create a board & name it “Trip to Paris” for example. Then everything is in one place for you to access online. 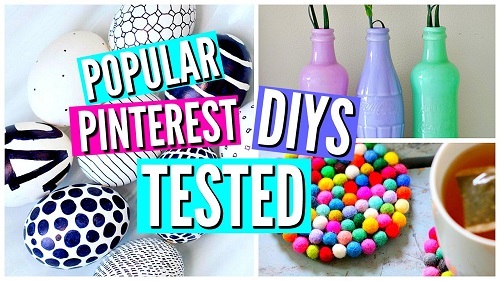 You can also use Pinterest to search for practically anything too. If you're looking for ideas you can use the search option & search for whatever you're interested in. 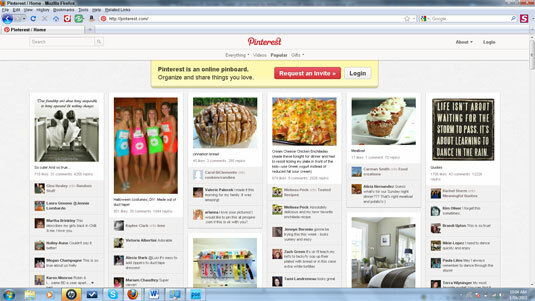 You will be able to look at other people’s pins & boards. If you like what you see you can either save that person’s pin directly to your board, or if you click on their pin it will take you to the source so you can learn more, shop or buy. It’s much easier than it sounds. We can help you set up your pinterest account & get you going. It’s a lot of fun & can be extremely helpful as well.